Ease of use The BizTalk series is ready for use right out of the box. They can be easily programmed with our simple step-by-step software. No training is required to operate the radios, easing costs and saving valuable time in high-turnover industries. 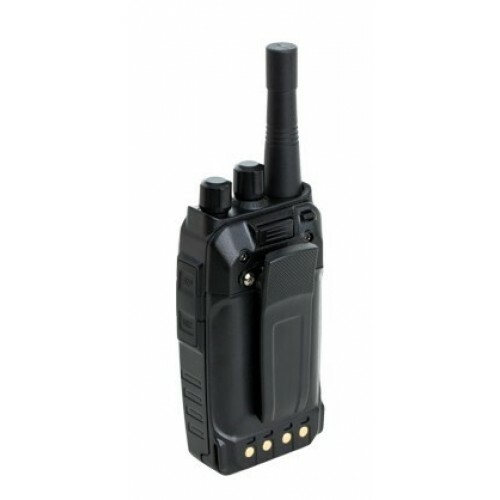 On-site radios are for localised usage (up to 20 floors or 250,000 sq. ft.), great for businesses where distance is not a factor. The BR200 can be easily programmed using your PC and the program cable (order separately). 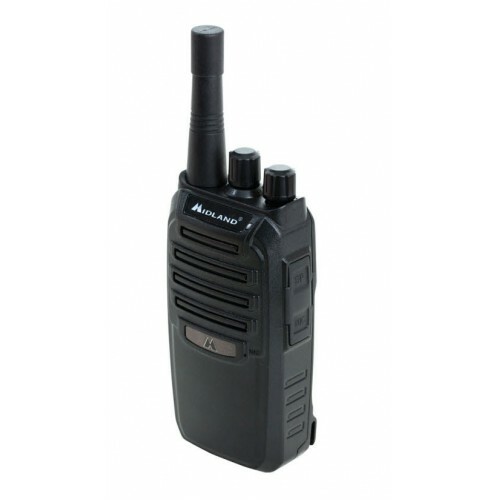 Compared to other brand name business radios, BizTalk radios are the most economical business radios on the market. The BizTalk series provides affordability, while maintaining the quality and reliability Midland is known for. Simplifying your business’s daily operations is something that every business owner looks to accomplish each day. Reliable, cost-effective communication is critical for a fast-paced business’s ability to thrive. Midland BizTalk Business Radios are built for clear, dependable communications in your fast-paced professional environment. Check inventory on hand at the push of a button. Connect instantly with the back of the house while shortening critical wait times. Coordinate your staff for smooth execution during events. Stay cool in any customer-facing scenario when the behind the scenes work gets hectic. ¹ This radio is requires an FCC license to operate. We can assist you with getting a license when ordering radios.